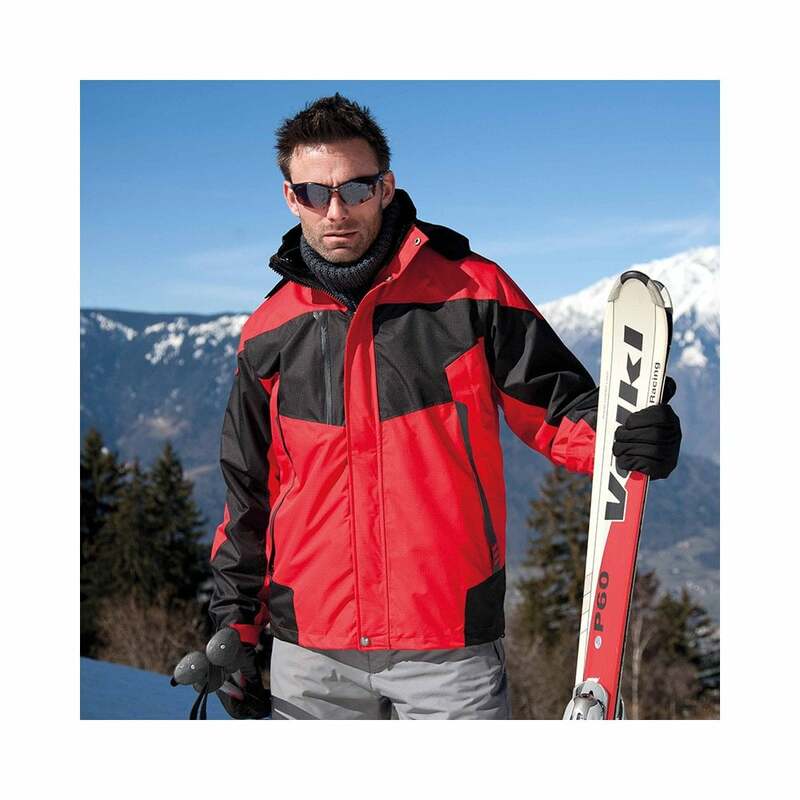 Result 3-in-1 Aspen Jacket is perfect for ski lovers male and female. It is very warm and has a stud closing outer storm flap, fully taped seams and pockets inside and out. It is made from 100% polyester on the inside and out side. 5 colours available. XXS 32" XS 35" S 38" M 41" L 44" XL 47" 2XL 50" 3XL 53" 4XL*56"